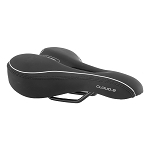 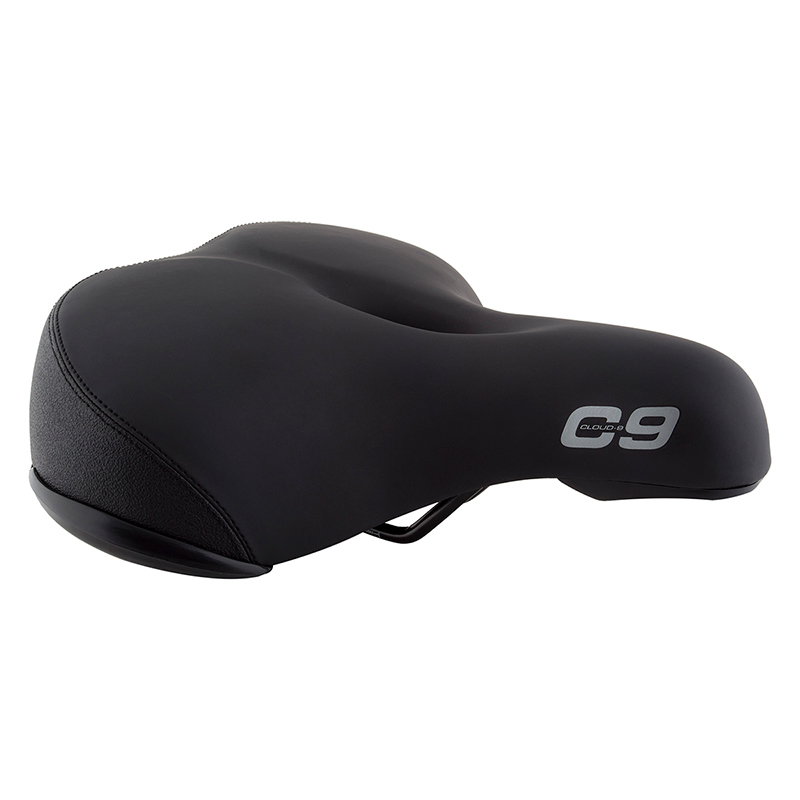 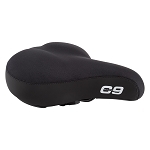 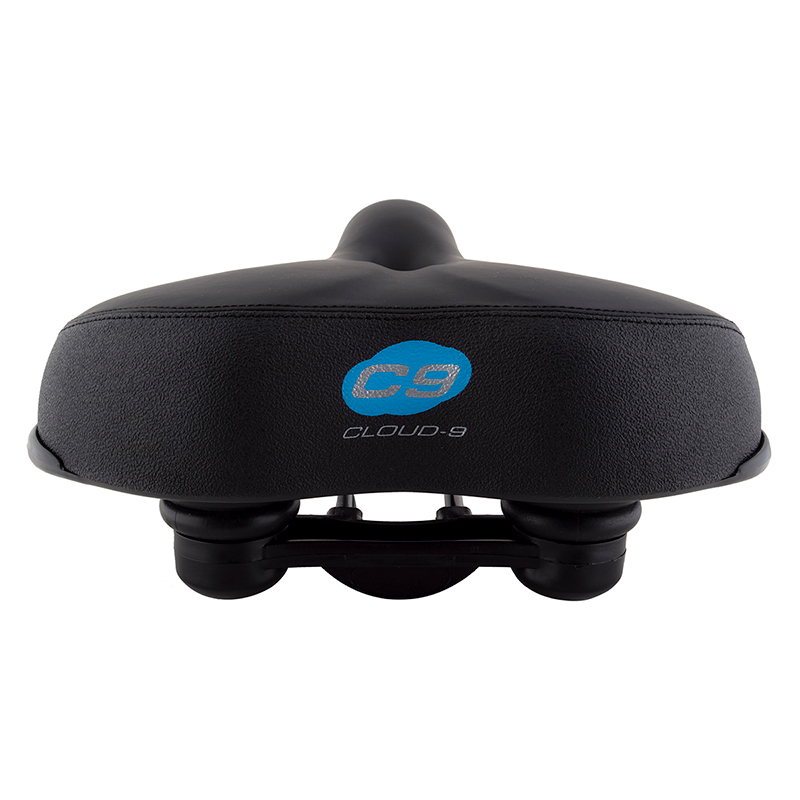 This saddle is similar to the Extra Deep Relief 11x11 Bicycle Seat, however, this saddle uses Elastomer Springs instead of metal springs. 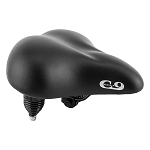 The Elastomer Springs are much softer and springier than the metal springs found on the Extra Deep Relief 11x11 Bicycle Seat. 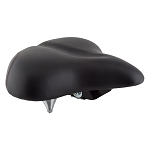 For the maximum comfort and spring, look no further than the Extra Deep Relief 11x11 Bicycle Seat with Elastomer Springs!